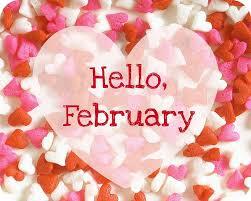 Yes, the list of books coming out in February is spectacular. 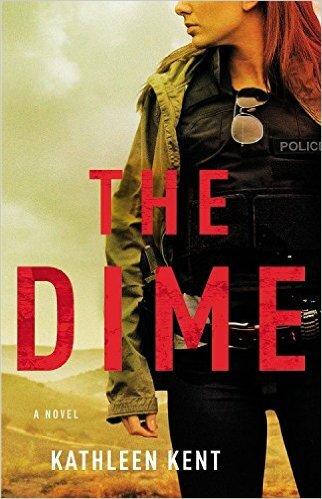 Starting with Deborah Crombie's new Duncan Kincaid and Gemma James (#17), February comes out of the gate with a solid winner. 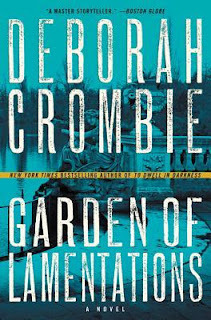 Garden of Lamentations is going to knock your socks off. 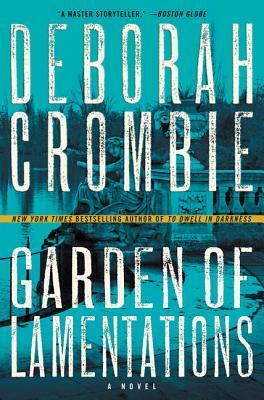 Seventeen books in, and Deborah Crombie's series is still one of the best written crime/mystery series around. Characters, setting, plot are all so perfectly orchestrated into complex, thrilling stories. Nobody brings London alive better than Debs. The Lost Woman by Sara Blaedel is a continuation of her Louise Ricks series, of which I have recently, in the past year and a half, become a big fan. 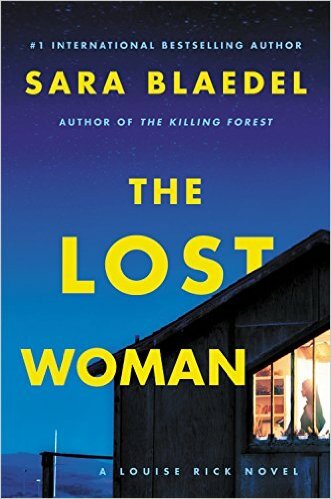 Sara Blaedel writes with such a command of her plots and characters that it's easy to fall for this series set in Denmark, where Louise Ricks is a member of a special search team, called in when the case requires more than the ordinary attention. If looking for an exciting YA series that happens to take on the Sherlock Holmes and James Watson oeuvre, the second book in the Charlotte Holmes series by Brittany Cavallaro comes out on February 14th. 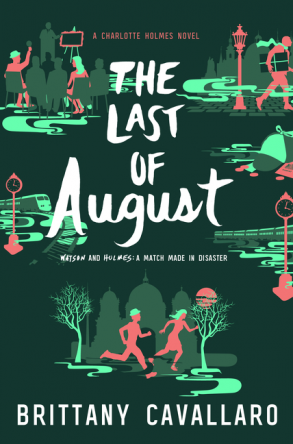 The Last of August continues the tale of Sherlock's great-great-great granddaughter Charlotte and Watson's great-great-great grandson Jamie. Although these two characters are only teens, they are deeply entrenched in their family histories and traditions. The Last Dime by Kathleen Kent is one I'm looking forward to, as I met Kathleen back some years ago when she was a new author promoting her book, The Heretic's Daughter. This entry into the crime/mystery genre is sure to reflect her fine writing skills and dedication to research. 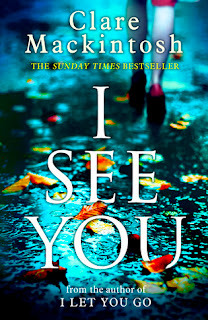 I'm getting ready to read Clare Mackintosh's I See You, due out on the 21st, and I couldn't be more excited. I Let You Go, Clare's sensational hit from 2016, was one of my top three favorite reads for last year, and is on my list of all-time favorites, too. I have never seen an author do a twist like Clare Mackintosh did a twist in I Let You Go. The unreliable narrator was perfected in that book. And, just look at all the other major authors and books. 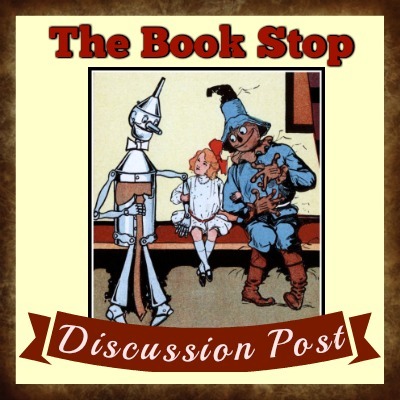 Reed Farrel Coleman, Mark Billingham, Charles Todd, and Yrsa Sigurdardottir! I am trying so hard to catch up with these four authors and their books. I've started the Ian Rutledge series by Charles Todd, and I can't wait to go back for more. M.C. Beaton is an author I've read for years, and this new Hamish Macbeth will be a return to an old friend. 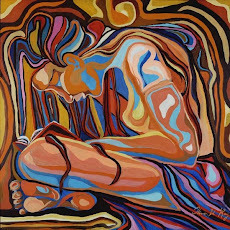 Christina Baker Kline's A Piece of the World has me intrigued due to its connection to Andrew Wyeth's haunting painting "Christina's World." Kline also authored The Orphan Train, which I enjoyed. The Chilbury Ladies' Choir by Jennifer Ryan is about women staying strong in a small English village during WWII, and sounds to be a nice addition to my WWII novel reading.